If you were a 90’s kid like me, one of the things you may vaguely or vividly remember is when Disney came out with a movie called Rudyard Kipling’s The Jungle Book (RKTJB). Not too far from its origin, RKTJB was based on the stories in the Novel The Jungle Book (TJB) written by author Rudyard Kipling. Rudyard Kipling was known for his short stories and poems. 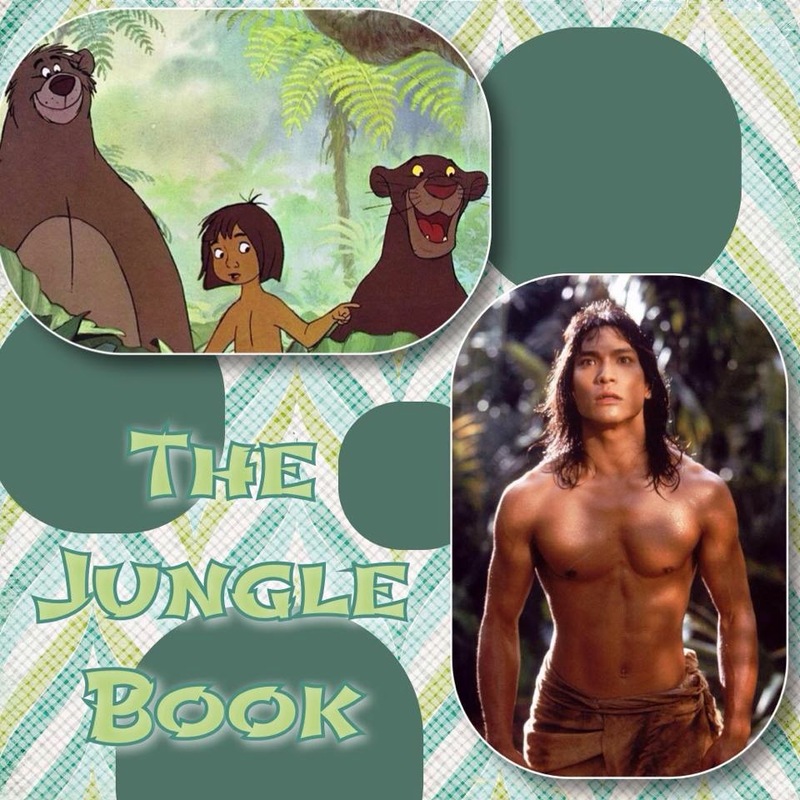 Just like when Walt Disney had interpreted the same stories and created the ever popular The Jungle Book with characters such as Mowgli, Baloo, Bagheera, Shere Khan, and even King Louie; RKTJB tells the story of how Mowgli (played by Jason Scott Lee) is raised by in the jungle. The difference between the two films, however, is that one focuses on Mowgli and his interaction with the Jungle Animals as his mentors and the other focuses on Mowgli's life as an adult. 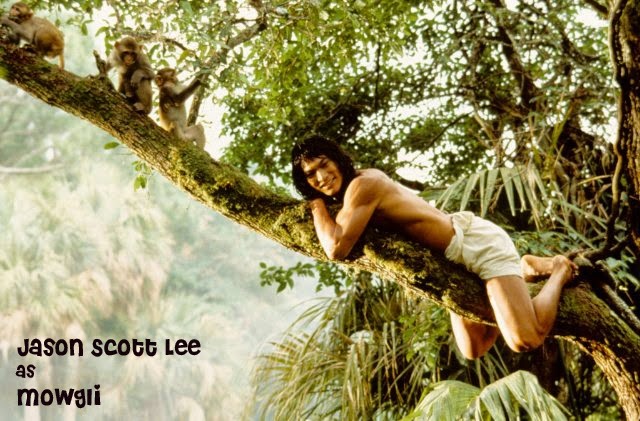 There are still some funny antics with the creatures of the jungle, but there is an element similar to Tarzan's Story. Mowgli is brought back into a Man's world and he has to decide which world he wants to belong to. Without giving too much away about the film, it is definitely one to see. With actors like Cary Elwes, Lena Headey, Sam Neill, and John Cleese playing some of the key roles, this film was raved and praised when it came out in 1994. This film is full of fun and adventure, even including a little romance.